Following the great success of the BabyHawk series, Emax is planning to release a much compact version, called TinyHawk. 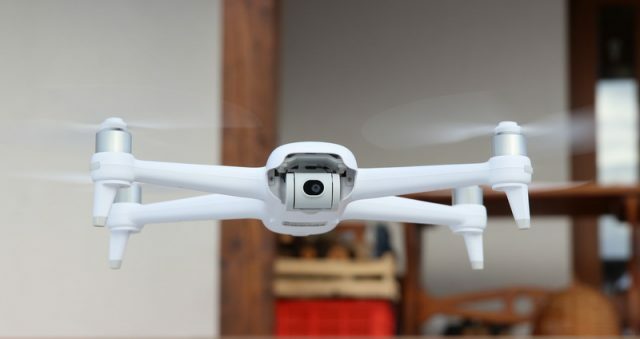 Like its predecessors, the Emax TinyHawk drone also features Tiny Whoop alike design. 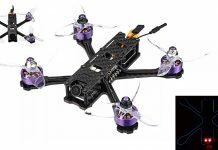 I would be curious to test one and find out if the reversed installation of the 15000KV brushless motors has any impact in terms of flight performance, or just looks interesting. All the electronic parts (including the 600TVL FPV camera) are well protected by the canopy. Micro USB firmware port and VTX button are easily accessible from top of the canopy (without removing it). 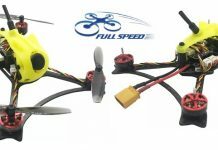 According to the advertised specs, 450mAh HV LiPO allows up to 4 minutes of play time. Compatible with 1s LIPO batteries (3.8V/450mA suggested). 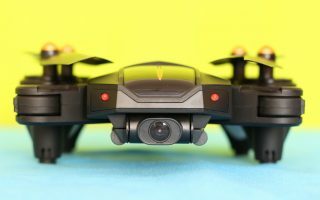 Soon as we find more details about the Emax TinyHawk, I will update this article.